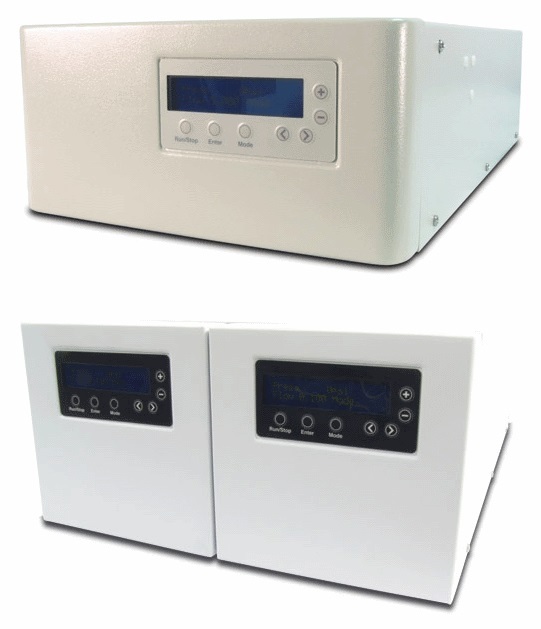 The Ultra High Pressure chromatography pumps have been specifically designed to allow packing of particles in the 1 micron to 10 micron range. The pumps have flow rate ranges setting from 0.001 to 12.0 mL/min, and in constant pressure models the flow is controlled by the pressure setting. For analytical to high speed and high resolution chromatography applications, with pulse free performance and precise control. 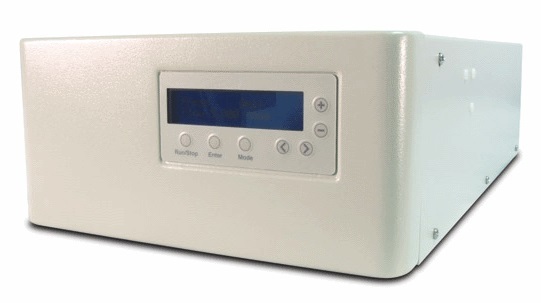 Standard controls include USB and RS-232 serial communication port (for complete control and pump status monitoring) and Run/Stop inputs. 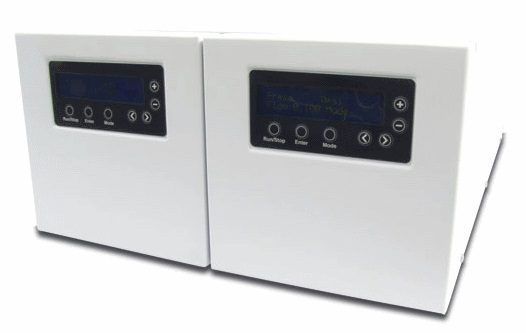 Also standard are remote frequency and remote voltage controls and real time pressure monitoring with user-selected high and low pressure limits. The UHP pumps also come with Quick Set Software for unmatched control of the packing process. 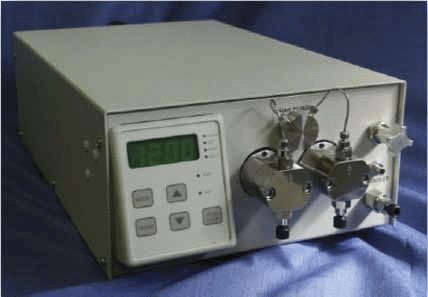 The UHP pump drives offer a linear cam and pressure compensation to provide accurate flow in the most demanding chromatography applications at normal HPLC pressures all the way to 25,000 psi. The use of modern digital stepper motor technology and high performance mechanical design provide accurate flow rates and pressure over the entire performance range.